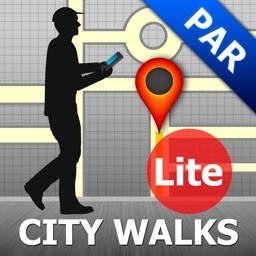 GPSmyCity: Walks in 1K+ Cities by GPSmyCity.com, Inc. Lose Yourself Without Getting Lost! Thousands of self-guided walking tours, travel articles, and offline city maps in 1,000+ cities around the world included in this handy app. 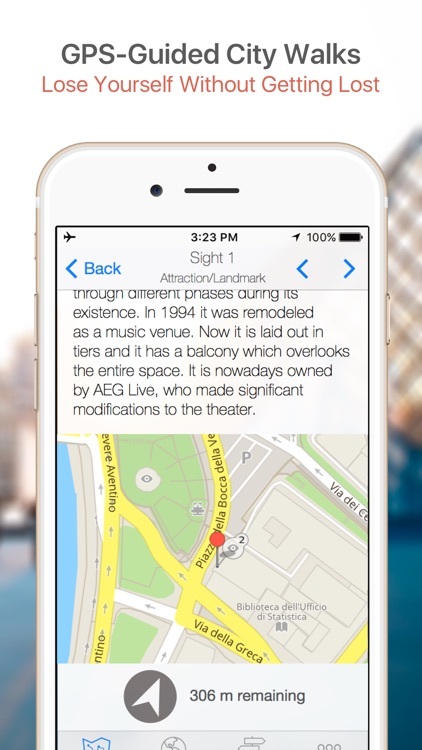 The app turns your mobile device into a personal tour guide using its built-in GPS functions. 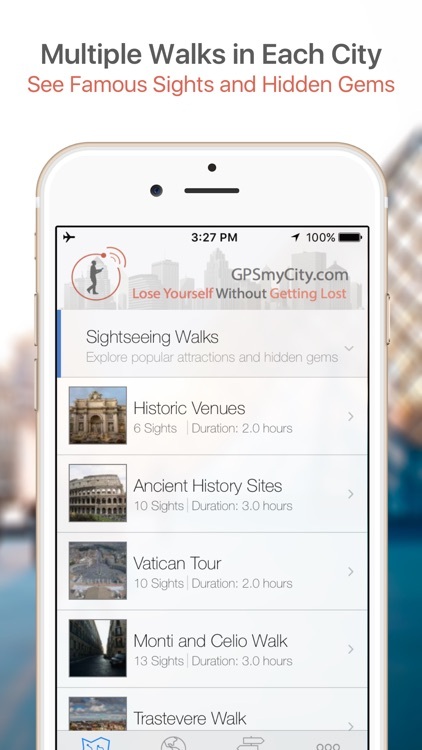 The thousands of self-guided walking tours and travel articles will guide you to the landmarks, historical sites, museums, restaurants, nightlife venues and other interesting spots in over 1,000 cities worldwide. All the walking tours and articles included in this app operate OFFLINE without any need of cellular data plan or Internet connection, so you need not worry about expensive roaming when traveling abroad. The app is a must-have for all travelers! * Self-guided walking tours guide you to discover destinations on your own. * Thousands of travel articles make planning a trip really easy. 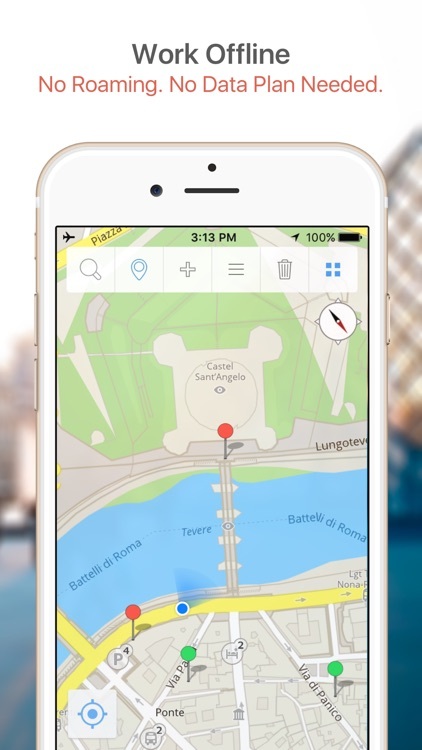 * Detailed offline city maps. 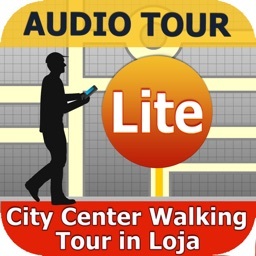 * Ability to create your own walking tour to visit the attractions that interest you. * All walking tours come with detailed walking tour maps. * Create self-guided walk to visit the attractions featured in travel article. * The "FindMe" feature displaying your exact location plus Auto Tracking feature displaying your movement on the map, so you always know if you are moving in the right direction. 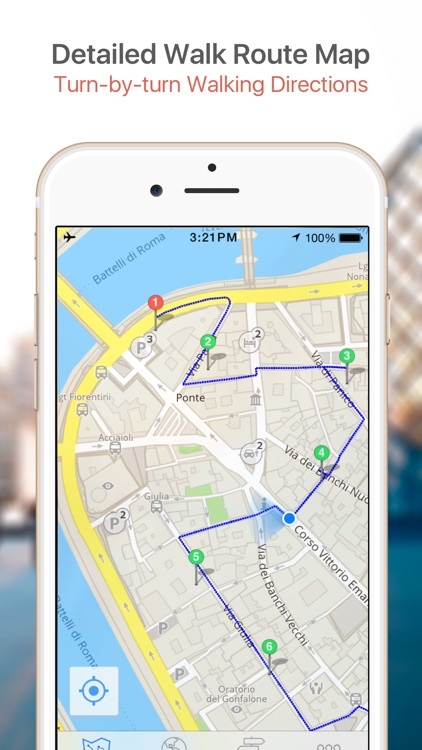 * Get Route function to dynamically create a walk route from your current location to a selected attraction. This revolutionary application makes bus tours obsolete. You no longer need to hop on a tour bus or join a tour group; now you can explore all of the best attractions on your own, at your own pace, and at a cost that is only a fraction of what you would normally pay for a guided tour. 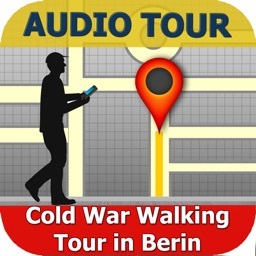 This app supports subscription which allows you to access all the walking tours and articles in this app at one low price. * For $12.99 you will get access to the full version functions in all the 480 city walks guides (London, Rome, Paris, Tokyo, etc.) included in this app for one year. Travel articles are not included in this subscription. * For $12.99, you will get access to the full version functions in all the travel articles in 900+ cities worldwide (London, Rome, Paris, Tokyo, etc.) included in this app for one year. City walks guides are not included in this subscription. * A 3-day Free Trial is provided under each subscription upgrade offer. Your account will not be charged anything as long as you cancel the subscription at least 24 hours before the end of the Free Trial. * Your annual subscription will automatically renew unless auto-renewal is canceled at least 24 hours before the end of the current subscription period. * Payment will be charged to your iTunes Account at the confirmation of the subscription purchase or after the Free Trial has completed. * You may turn off the auto-renewal at any time from your iTunes account settings. 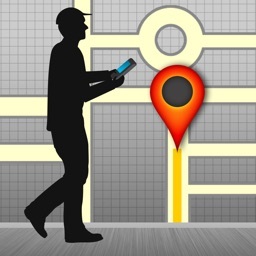 Note: This app relies on GPS for its navigation functions. For best experience, it is recommended to use the app on iPhone and iPad cellular+wifi models. It is not recommended to use the app on iPad wifi-only models due to lack of built-in GPS support in these models. Visit our website at www.GPSmyCity.com for more information.